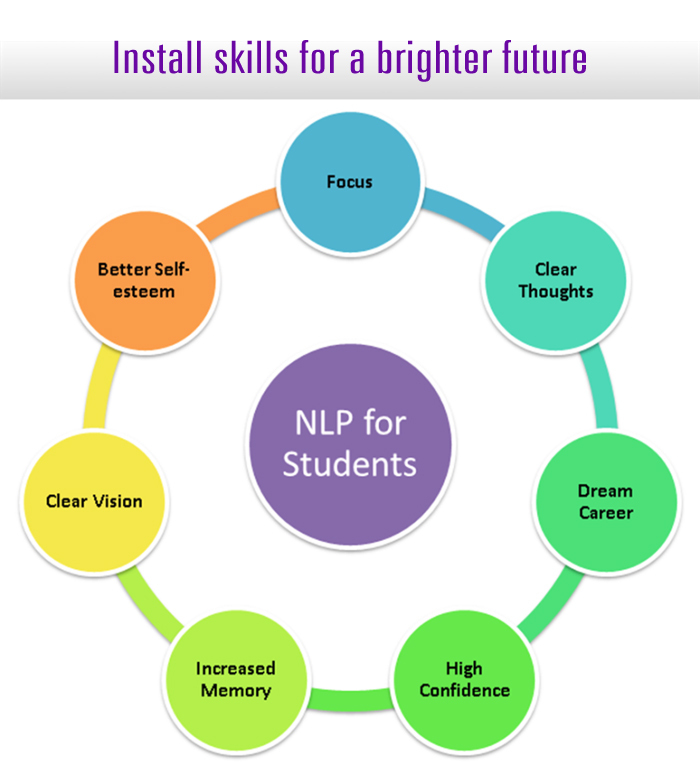 Conscious and Unconsciously programming the neurology and codingnew strategic patterns using NLP makes student intelligent.Let effectiveness flow in an outrageous and powerful manner. 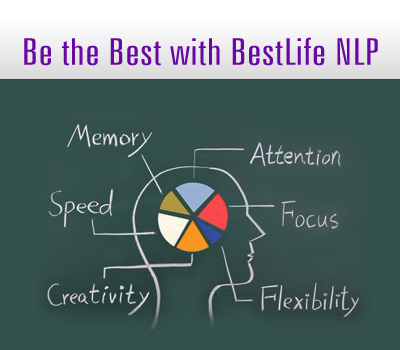 Good news is NLP can benefits all age groups. Accenture positivityand zoom rock like confidence to super high to sit first in the row of life everywhere. Set audaciously outstanding goals and magically advance to top where you love to be alone. Glow with inner radiance of brightened self-image and add colors to high self-esteem. Keep your inner full with Himalayan cool during exams and other tough situations. Run your brain machine full throttle and increase learn ability index and memory retention. Have king of forest like courage and Let no situation fear you or panic in any manner. Get through ‘rope walk’ test of life, Effortlessly Get rid of unhealthy and disturbing habits. Spread wings like eagle soar high; remain vigorously creative and intelligently active. Tone down obsessive thoughts and tame compulsive actions. Deal with youth time obesity and other problems in a calm manner. 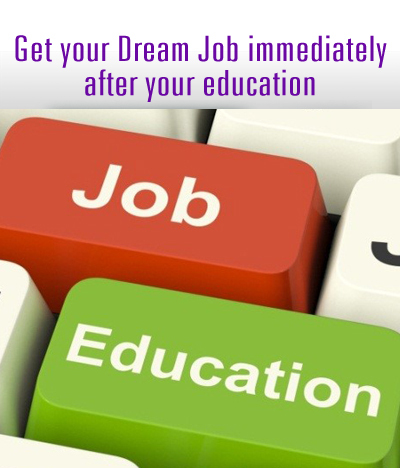 Become time smart and balance quadrants of hobbies, passion, necessities and interests. Transform energy of Anger into productive stamina and work. Enrich life with treasures of perennial flow of health energy. Eliminate Pains, headaches, Migraines and lethargy. Wishfully deal with all sorts of relationship matters and issues. Strengthen backbone of rewarding network that pays dividends whole life.